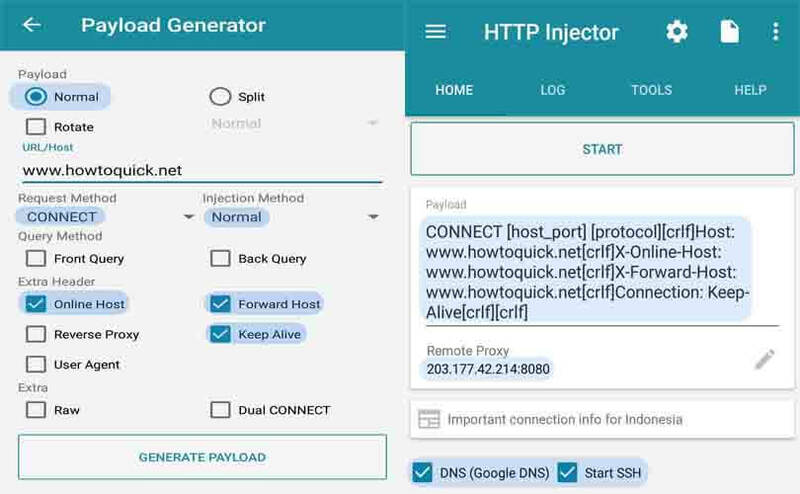 If you’re using HTTP Injector for Android to connect to the internet using your mobile phone, pocket Wi-Fi and computer, you need to configure the settings first for the app to work. Creating your own .EHI file depends on what cellular network you are using (e.g. Smart/TNT Globe/TM and Sun Cellular), they use different APN’s, proxy server and port number. It also needs SSH account information like hostname or IP, username and password to be inputted on HTTP Injector SSH settings. You can create those account details by visiting free online SSH providers (FastSSH, TCPVPN etc. ), they usually offer limited days and accounts daily so you need so secure an account as early as you can to avoid server full status. Setting up HTTP Injector is not easy as it needs basic knowledge of networking and how the app works but you can easily Import working .Ehi configuration file to connect to the internet. The challenge is that you need to know how to create your own .ehi file to work on any mobile network. You can use the method or tutorial below as your reference. 3. Open you HTTP Injector app, go to SSH Settings then input your account details noted in step No.2. Port = Proxy port number e.g. 80, 8080, 3128 etc. 6. Click Save and check DNS (Google DNS) option and Start SSH. 7. 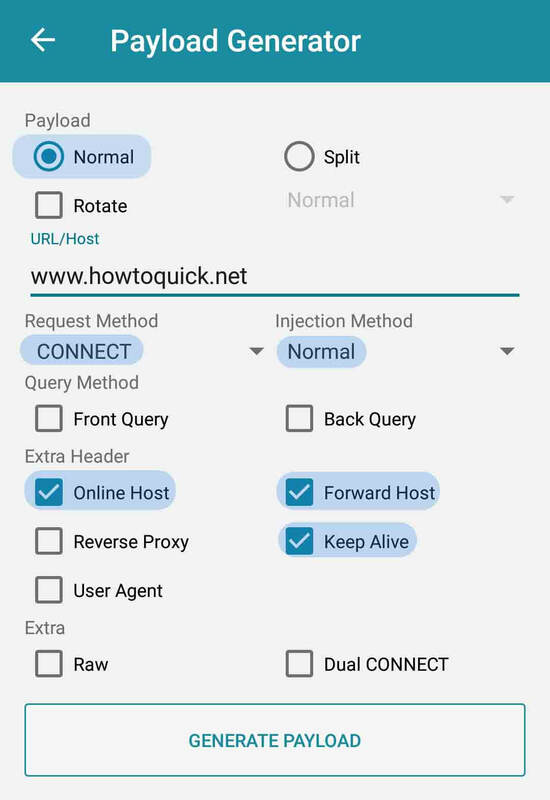 Turn on your mobile data before click Start button to connect to the internet. To save your configuration, just use the export config option on then it will save as your own .ehi file. 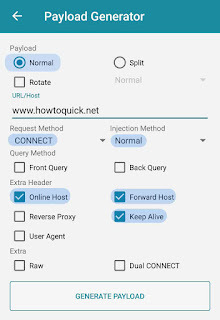 If the current setup doesn’t work on your network you can try another proxy server and port or try another APN then test again by click start button until you get connected status in log tab. Please note that free SSH account may only work for 5 to 7 days, so you need to create a new one after you login expires. Just follow the same procedure above when you create another .ehi file configurations. If your settings is working you can also share it with other device by simply using the import config option on HTT Injector.